Skin care There are 13 products. 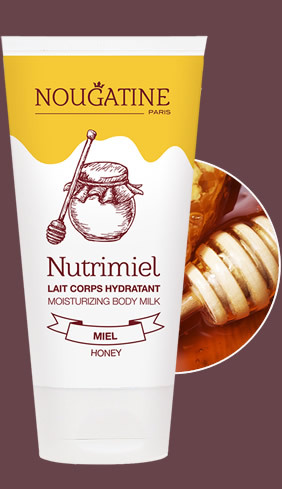 Young skinsHoney and vanilla fragrance A high sensory experience for this moisturizing bodymilk for a very soft afterfeel. Enriched with honey and shea butter , your skin is repaired and protected.The « Organic Hydro-protect » Complex provides a protective film and re-balance skin water. 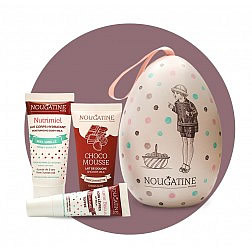 SOAP FREE & SULFATE FREEChoco-nuts fragrance This creamy and smooth shower milk lighly foams to clean gently your body without drying.Rich in Organic Almond Oil and natural emollients, it moisturizes your skin and leaves on a protective film. 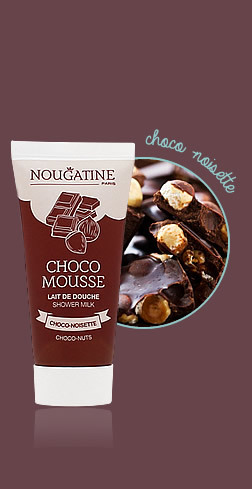 What a delightful experience with its choco-nuts scent you will love! 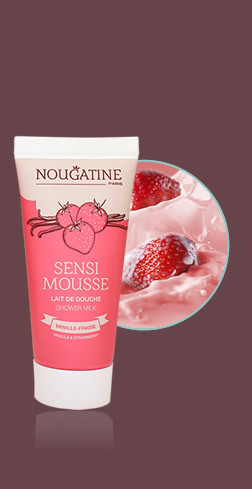 SOAP FREE & SULFATE FREEVanilla-strawberry fragrance This creamy and smooth shower milk lighly foams to clean gently your body without drying.It contains a natural emollient which helps your skin to preserve hydratation. 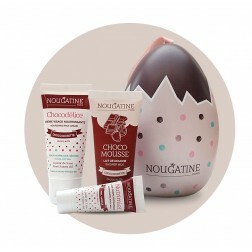 What a delightful experience with its vanilla-strawberry scent you will love!